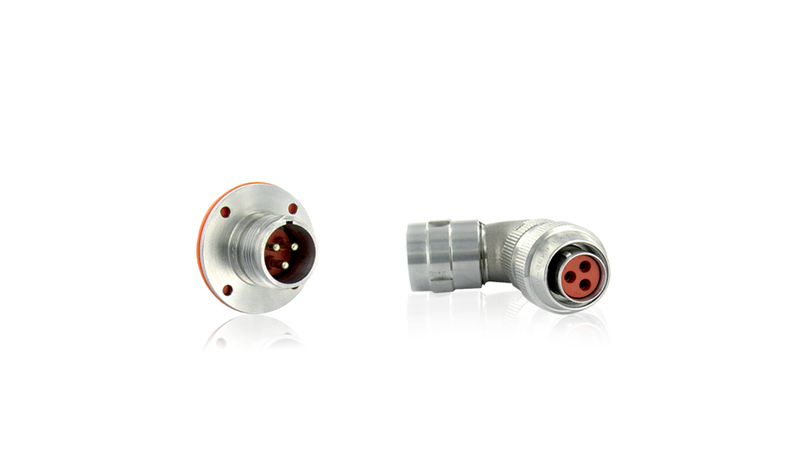 The 8N35 series is a RCC-E K2 qualified nuclear grade connector range with screw coupling mechanism. 8N35 connector solutions are extensively used in safety instrumentation and control equipment inside nuclear power plants. Qualified since 1992, the 8N35 range has been used since then in nuclear power plants and has been proven even more reliable over time. SOURIAU supplies more than one hundred reactors in service worldwide (France, UK, Germany, USA, South Africa, Japan and China) with reliable qualified products.